MD EMR’s automated data solutions can help your practice speed migrations and reduce errors. Protect and access your legacy records in a cloud or local installed solution. Our Power boost can improve your Centricity Patient Portal and teach you the newest features! Designing and editing encounter forms for Centricity EMR to automate clinical workflows. Increase your webscore to attract new patients. 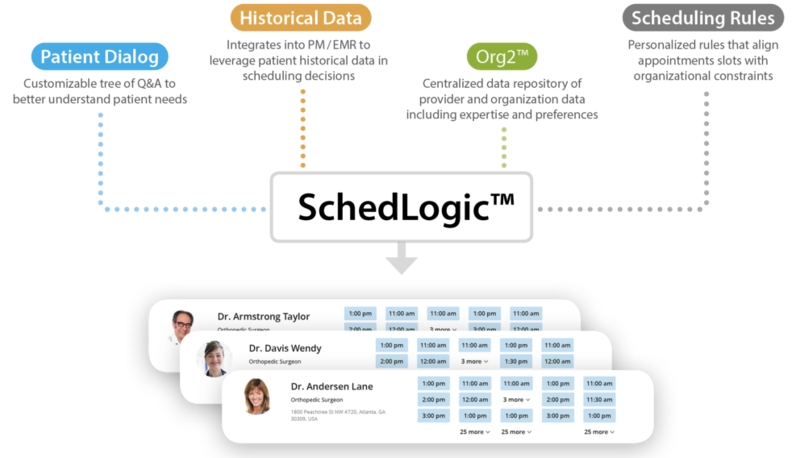 Automate your scheduling workflows 24/7 for both patients and staff..
Certified Level 2 QVERA partner for all interface needs. Automate your check in process and pre-visit data collection with e-signature. Why use us for your EMR Data Migration? How can our unique Centricity purging services and archive solution improve your DB performance and usability? Safe, secure, complete data migrations. MD EMR has more than 13 years of experience moving EMR data between various EMR, PM and HIE. We have worked with over 60 different EMR and PM systems including Virence Centricity, Epic, Cerner, AllScripts, Greenway, E-Clinical Works, Aprima, NextGen and many others. We have developed tools and project plans to ensure a successful project. This depth of experience assures your project will be completed quickly, accurately and completely. Proper maintenance on your DB is critical! Our purging and Archiving solution are the basic necessity for all DB’s. Whether your DB is running slow, getting dated or back up times are taking too long to complete. The purging process will allow us to uniquely reduce your DB size thereby improving your db performance. 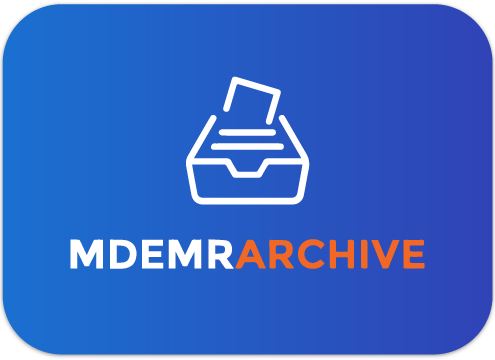 You don’t lose your data with us as long as you store your records in our easy to view, access and affordable custom archiving tool. 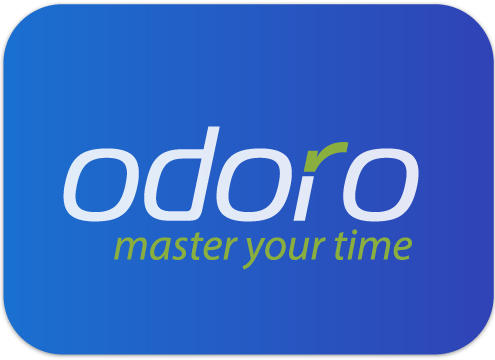 We host monthly demos to show the latest features of our Odoro (patient self scheduling), and Archive solutions. 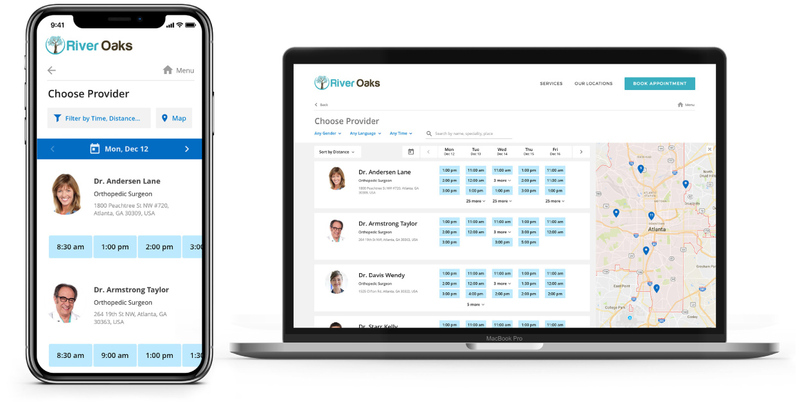 Where automated, adaptable, and personalized appointment scheduling helps streamline your medical staff’s day and lets them focus on their practice. Where patients self-schedule from any device, online or offline, anytime. Making for a great patient experience. 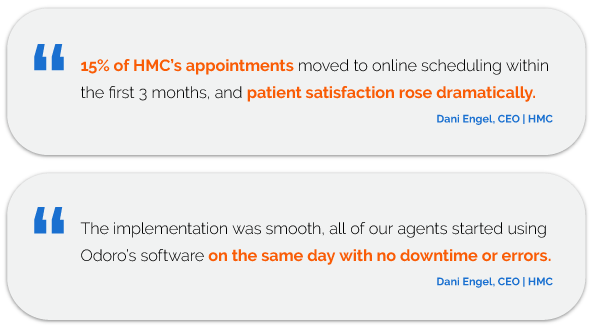 Finally, self‑scheduling that benefits both patient and provider! Available for both Centricity Business and Centricity CPS applications.